How do you eat the aroseps? For us, washed it thoroughly with running water and drain. 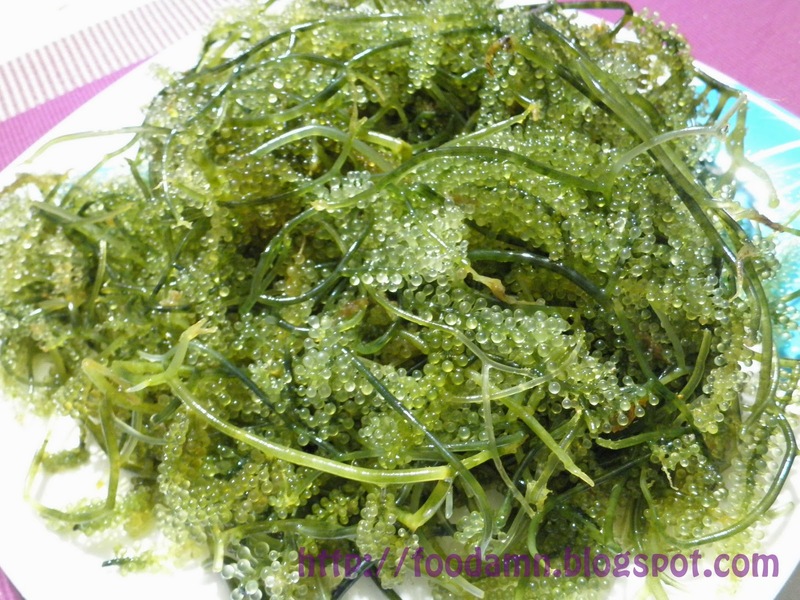 Arosep or sea-grapes is a type of sea weeds, color green and looks more like a mini-grapes, ready to eat as is or to some they made it into a salad by adding tomatoes, onions, garlic & bagoong [anchovies]. 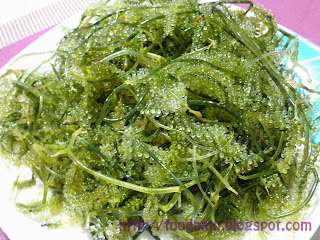 Also known as "lato' in Tagalog and green caviar. Rich in iodine and minerals, best eaten with fish, pork or chicken meat. Aroseps are abundant in northern part of Luzon or I believe in certain parts of the country where fishing are mostly seen. 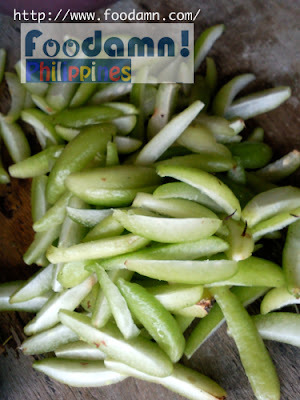 A 1/4 kilo [.25 grams] cost about PhP 30-35 [$.80 cents] from the wet market. We ate the aroceps fresh as is without the garnishing, my 4-year old kid can finish a platter of this. =) We started to gave her some when she was 2 years old, told her it's a different kind of grapes, from then on she got used to eating it. 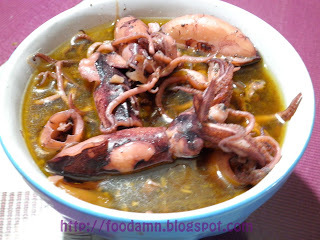 Adobong pusit [squid] was cooked the Filipino adobo way, but this time tomatoes were added. Chopsuey, a Filipino vegetable dish adopted from Chinese culture. 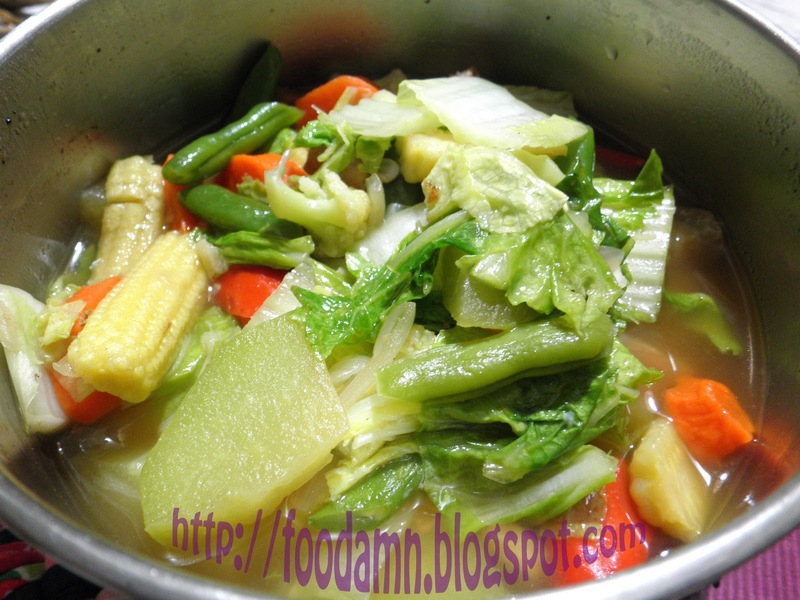 Every Filipino household can create they own version of mix & match vegetable Chopsuey. 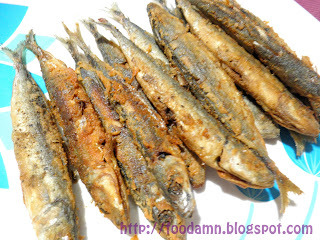 Fried Galunggong Fish, a very popular fish in the Philippine waters and market. 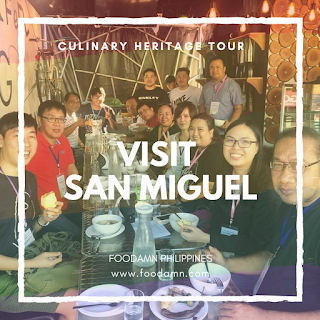 Galunggong has several regional names in Philippine archipelago: correct me if I'm wrong... Budburon [Cebu], Marot [Negros], Budloy [Butuan]In english: Hard-tail mackerel [galunggong babae, round scad [galunggong lalaki] & muro-aji in Japan. Galunggong even symbolizes our economy's gross annual growth. 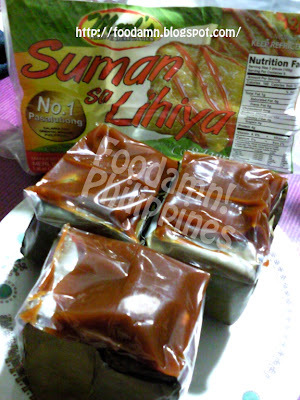 Cost of galunggong per kilo is said to gauge if the poorest of the poor would able to afford to serve it to each homes. 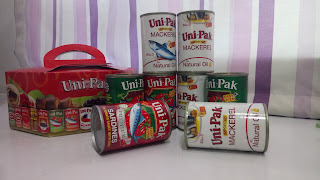 Considering the cost per kilo sometimes only average Filipino family can established. Galunggong is often served pan-fried. From a local wet market find. This meal will cost about PhP 400 [$10]. For dessert, fresh pineapple and "lakatan' banana. Good for 6 to 8 heads. adobong pusit arosep chopsuey Filipino foodamn galungong home-cooked Manila misua patola pusit seaweeds squid what's for dinner? 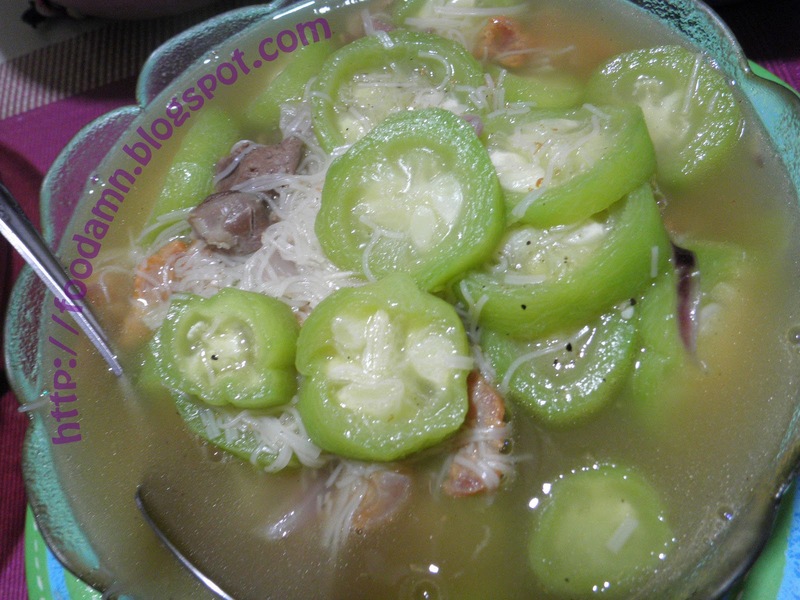 i miss galunggong na- havent had it for a long long time. I love arosep! 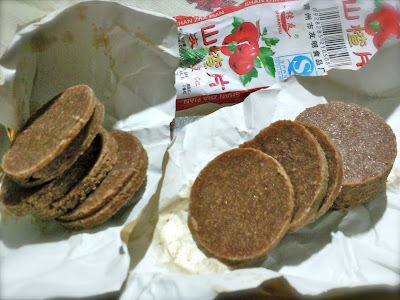 I mix soy sauce, minced onion and tomatoes with it. I used to buy 1/4 for P20. Haven't seen it for awhile, though. wow! yummy food! love the greens! visiting your Green Monday entry! 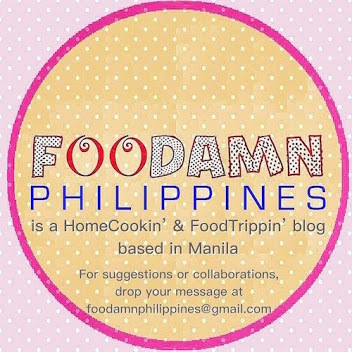 hope you can drop by my Green Monday entry too! Oh wow!! !You have no idea how you make me crave for that very first picture! That is my fave!!! Huhuhu. Lol. And the fried galonggong? 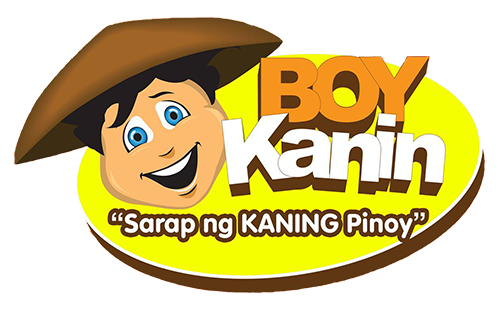 Sarap nyan!!! I don't eat any seaweeds..hehe..the misua patola soup looks so yummy. was here for Green Monday. Wow, that's really delicious. Thanks for joining us!